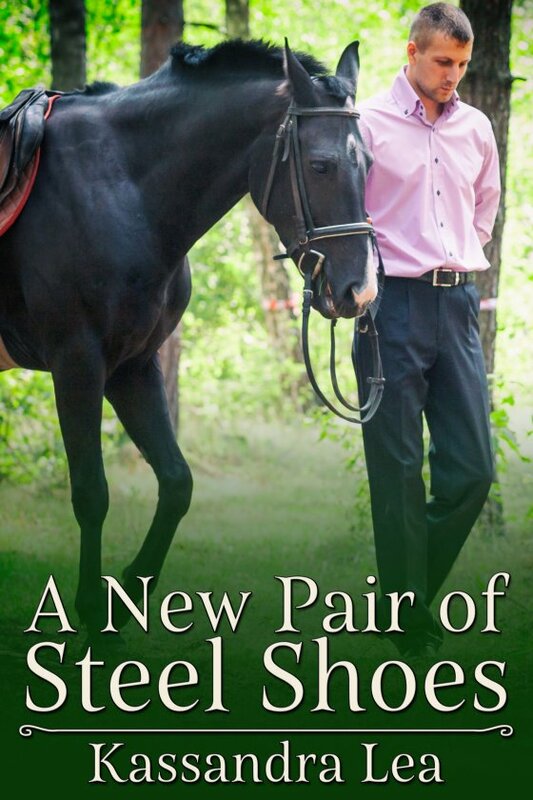 A New Pair of Steel Shoes by Kassandra Lea is now available! Nathan Pratchett’s last relationship ended because he spends too much time at the barn with his mare, Birch. But he finds peace in the saddle. However, Birch seems to have other plans. After losing a shoe while out on a trail ride, Nathan is forced to use a new ferrier. After that, it seems like Birch is a different horse. She’s gone from well-behaved to running loose! And, for some reason, she keeps winding up at the home of a dreamy fella named Lucas Shaw. Is it possible the mare knows something Nathan doesn’t?